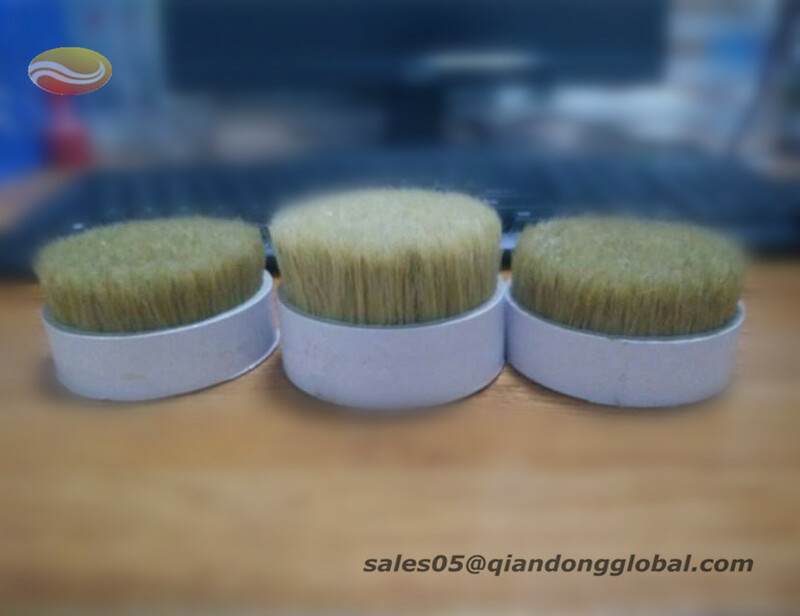 Animal hair was natural bristle that perfect for brush bristle. 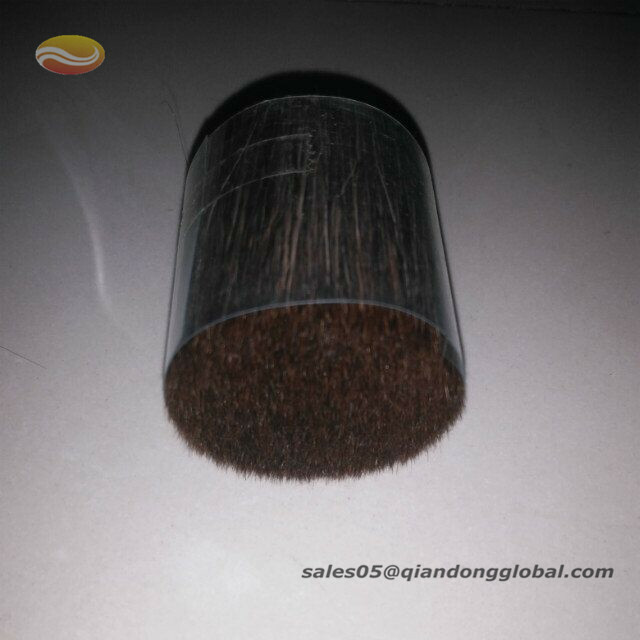 Why natural bristle is better material than synthetic hair? 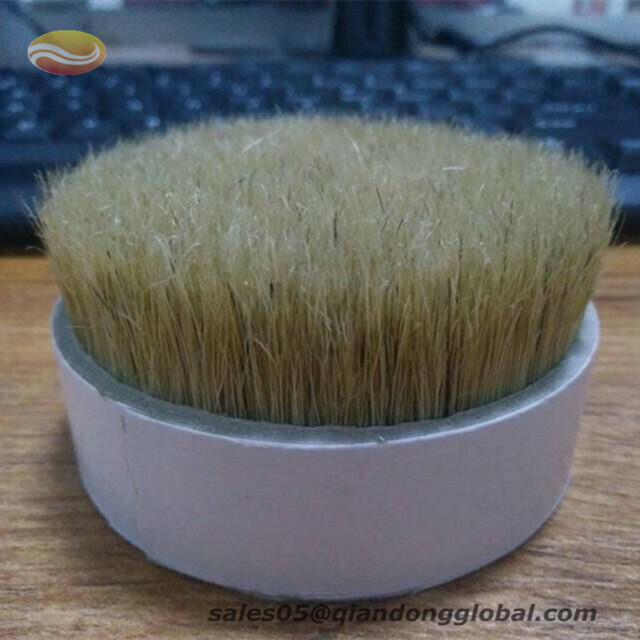 Because the animal bristle has cuticle and animal hair has good water storage ability. 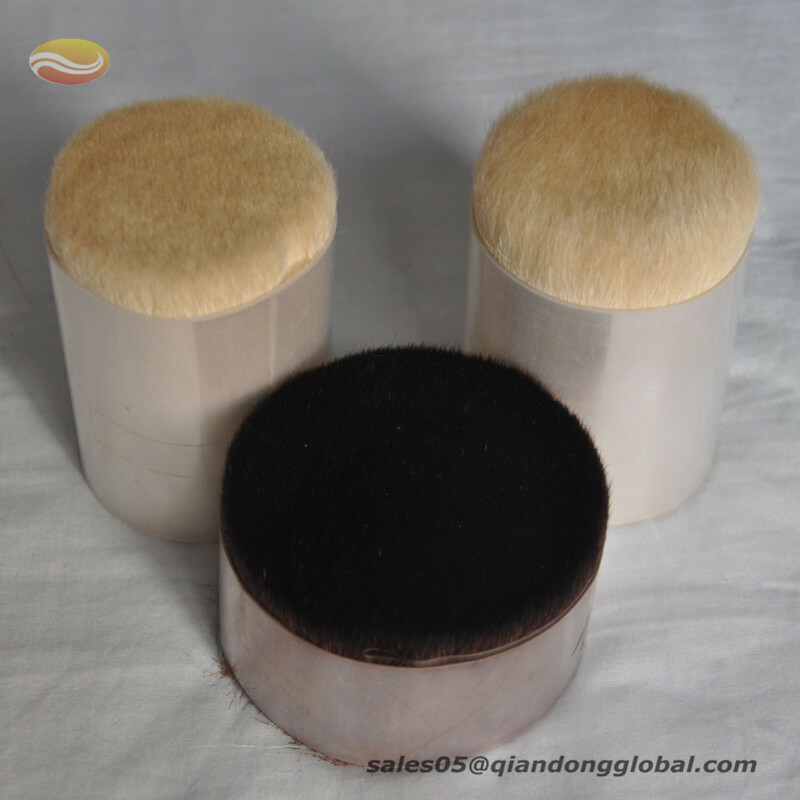 We offer several types of animal hair and different lengths to cover a broad range of applications. 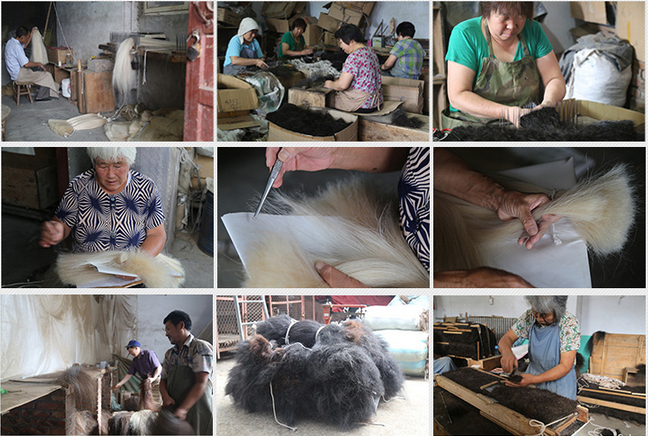 Horse mane and tail hair, cattle hair, Hog Bristle, cow ear hair, Horse Body Hair, Badger Hair, Goat Hair and so on. 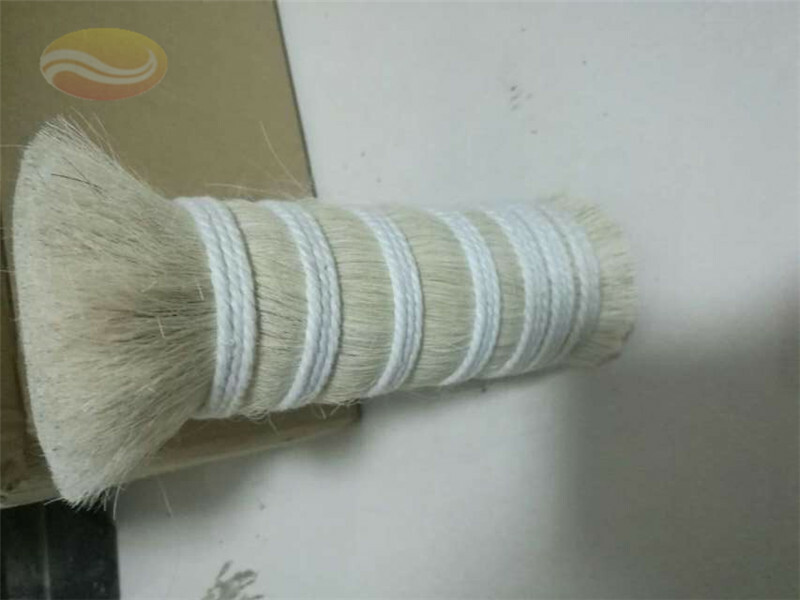 No matter what kind of animal hair you need, Animal Fine Hair or animal coarse hair, wen can meet your needs well. 500g/bundle,25kg/carton;The product will be well packed in order to be harmless in transit. 1. What kind of animal is the hair from? 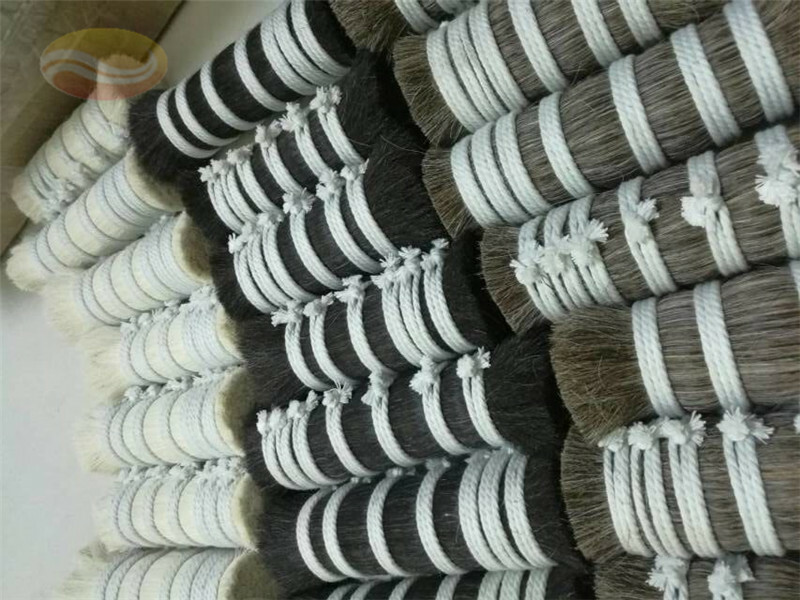 Looking for ideal Combed Animal Hair in Bundle Manufacturer & supplier ? We have a wide selection at great prices to help you get creative. 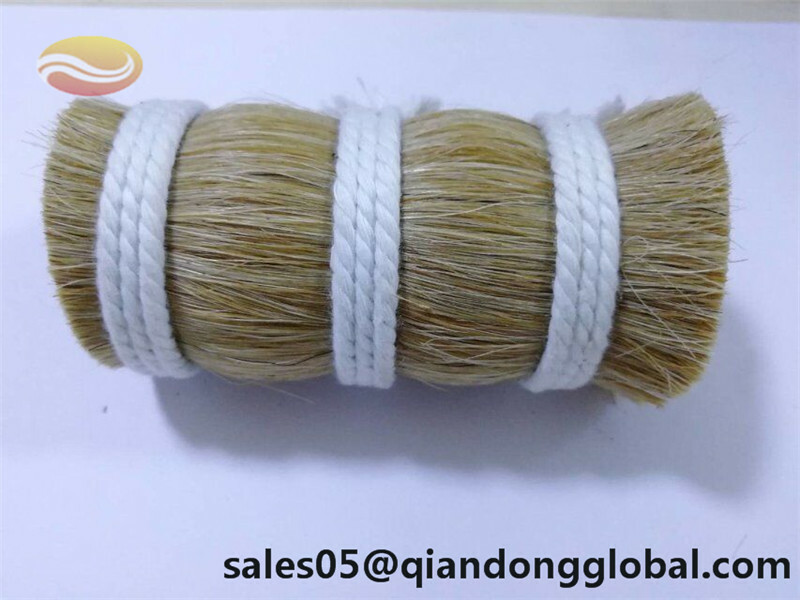 All the Boiled Hog Bristle are quality guaranteed. 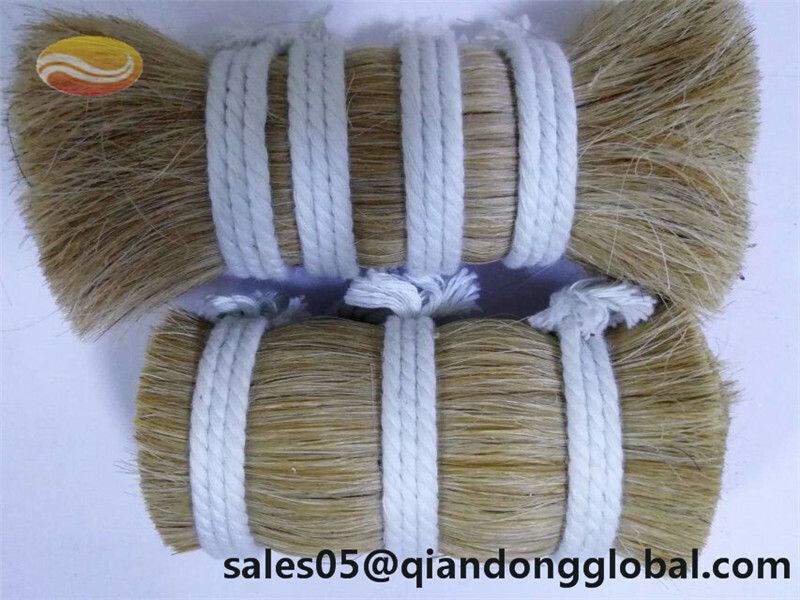 We are China Origin Factory of Cattle Hair in Bundle. If you have any question, please feel free to contact us.